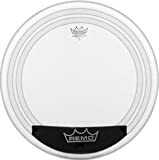 The Remo Powersonic Coated bass drum head gives a focused attack, a boost to the low-end, and the ability to quickly muffle or open up the sound. 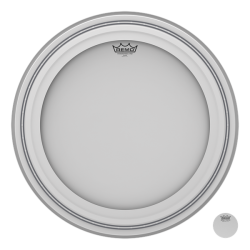 The Remo Powersonic Coated is a 2-ply coated bass drum head, made with one 7mil and one 5mil ply. The top coated layer adds a little extra warmth to the overall sound. This bass drum head also has two foam control rings mounted to the inside of the drumhead, and a removable dampening system. Unique to the Remo Powersonic, this type of removable dampening easily clips to the bottom of the drumhead (below the bass drum beater). The foam control rings give a lot of focus to the sound, and the removable dampening allows you to quickly change your bass drum sound when needed. Sound-wise, the Remo Powersonic Coated has a moderate and slightly warm attack, with the top coating helping to smooth out the higher frequencies. 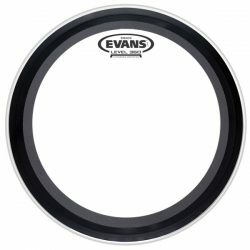 Overtones are removed by the foam control rings, making the overall tone very focused on the fundamental note and giving a punchy bass drum sound. The sustain is moderate to low in length, and can be reduced by installing the removable dampening. The combination of the coating, foam control rings, and 2-ply design mean that the Remo Powersonic Coated has a deep, punchy tone with a good focus on the low-end. Compared to the Clear Remo Powersonic, the Coated Powersonic has a slightly warmer sound, and a less bright attack. 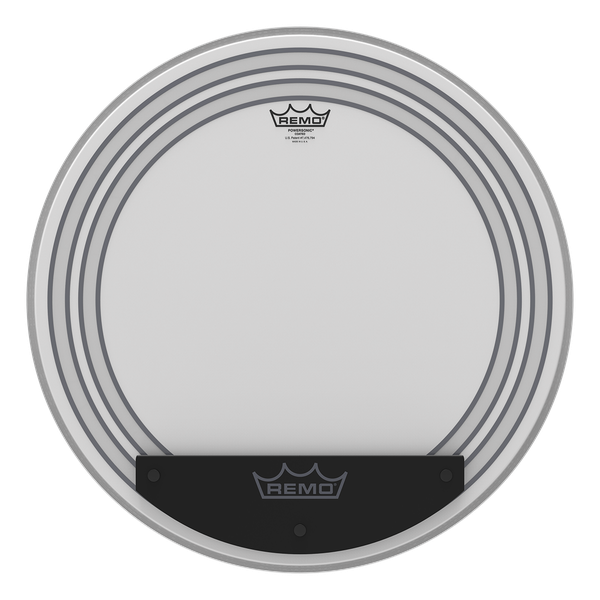 The Remo Powersonic Coated is a very versatile drumhead, thanks to the removable dampening system. Snap the dampening on to quickly muffle the head and reduce sustain, or remove it to easily get a more open sound. This allows the Powersonic to be used across a wide range of music styles, and also means you don’t need to stuff your bass drum with towels or pillows to control the sound. 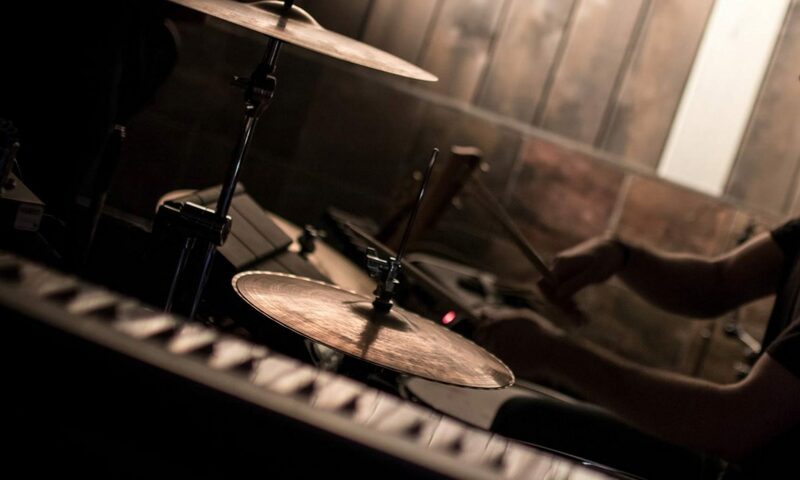 You’ll have quick control over the amount of ringing sustain, without needing to get up from your drum throne. 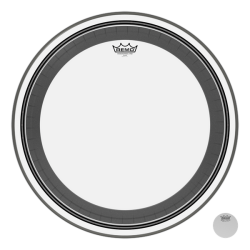 The two-ply construction means that this bass drum head is durable enough to handle some heavier hitting when needed, although the Remo Powersonic is slightly thinner than standard 2-ply drumheads. 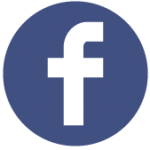 The thinner design allows the Powersonic to have a slightly more open tone (when the dampening system is removed), which helps to ensure the sound is not overly choked. When the dampening is removed, there is still a moderate amount of deep sustain. If you’re a very hard hitter, add a bass drum patch for some extra durability. 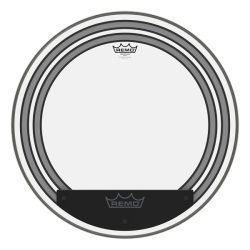 Overall, the Remo Powersonic Coated is a versatile bass drum head with a focused deep and punchy sound. 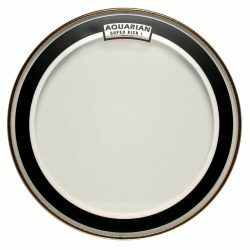 The removable dampening allows you to easily control the amount of sustain, and the design of this drumhead means that clashing overtones are kept to a minimum. 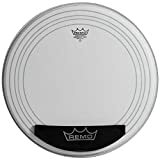 Remo Powersonic Coated Bass Drumhead, 18"
Remo Powersonic Coated Bass Drumhead, 20"
Remo Powersonic Coated Bass Drumhead, 22"
Remo Powersonic Coated Bass Drumhead, 24"